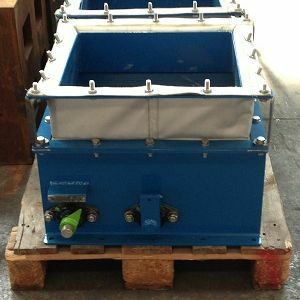 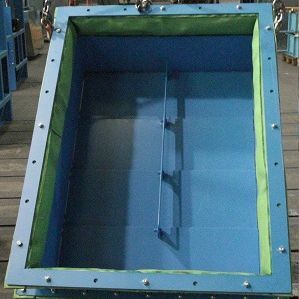 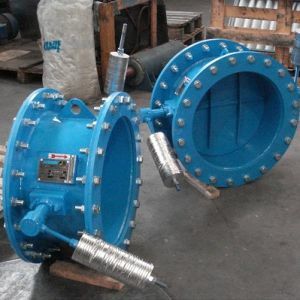 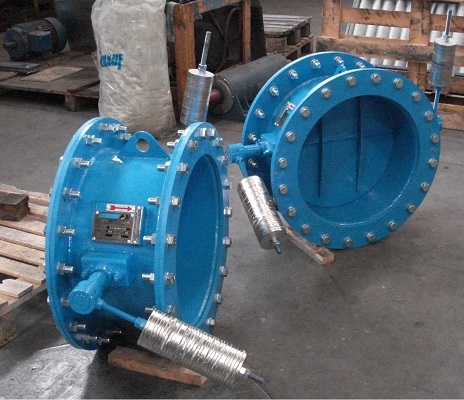 Gravity damper suitable for low temperature (material ASTM 516 Gr 60). 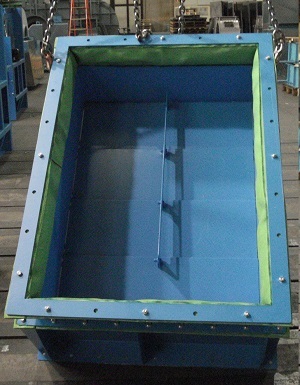 Gravity damper with balanced weight. Gravity butterfly damper, complete with counter weight to ensure the opening at 600 mmH2O.